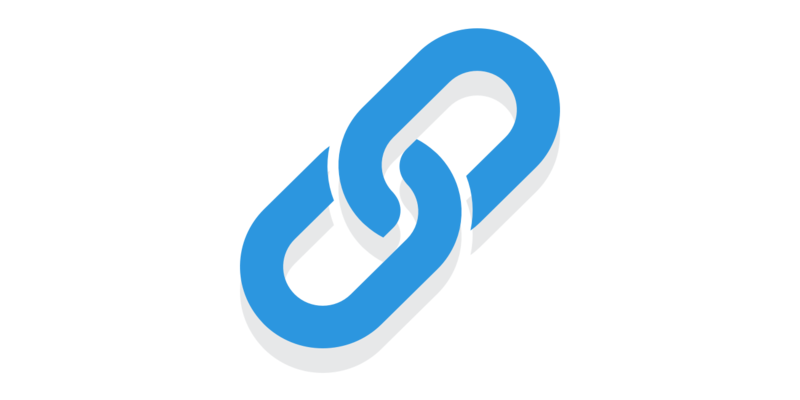 At Rebrandly, we can guarantee our platform is the best solution for branded link management available on the market. While we encourage you to have a look at the other options available, we guarantee our platform provides the best technology, best price, and best service when compared to other similar tools. In fact, we're so sure that Rebrandly is the best out there that we'll match any competitor's offer, or even provide you with a better one! If you receive an offer from one of our competitors for a plan that outdoes ours for link volumes, teammates (user seats), click tracking and analytics, reliability, scalability or performance, get in touch with us and we'll provide something better. Rebrandly is for companies who care about building a great and consistent online presence. We have more than 30,000 premium customers that include brands from different industries such as: Automotive, Banking, Recruitment, Fashion and Luxury, Education, Pharmaceutical, Consultancy, Finance, Technology, Telecommunications, FMCG and Retail.